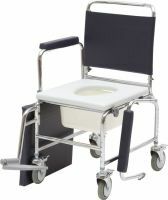 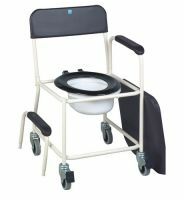 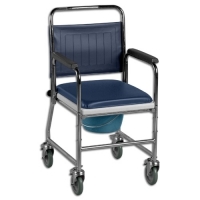 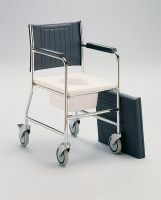 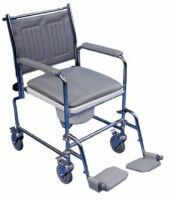 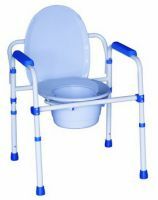 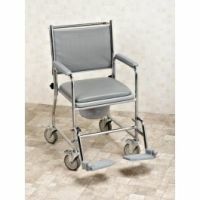 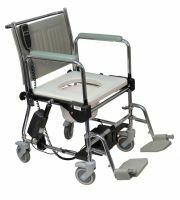 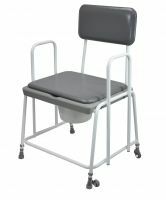 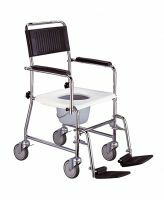 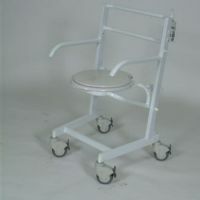 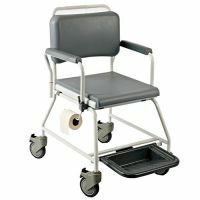 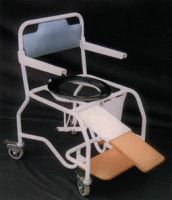 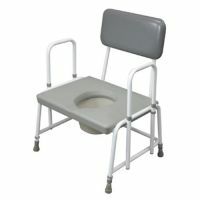 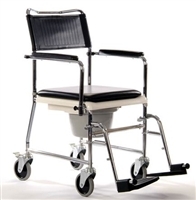 These toilet chairs can be used over a toilet or as commode chair with a plastic commode pan. 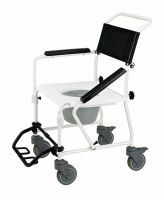 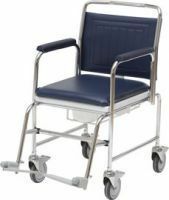 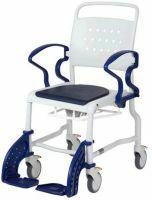 Some of the models have drop down or swingaway armrests designed for side transfers to and from a wheelchair, a few models have footrests. 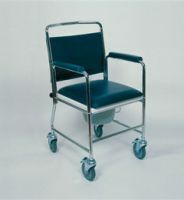 Models may be designed for stationary use or with wheels for short transfers. 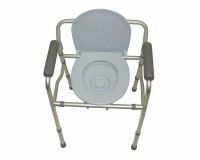 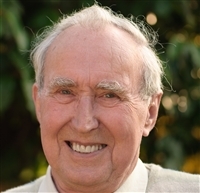 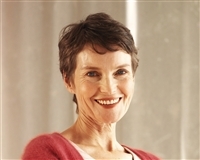 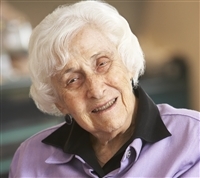 We recommend you contact your local social services and ask to arrange an assessment with an occupational therapist to determine the most suitable chair to suit your needs.